uh-mazing goodie bag (technical t shirt, medal, WHISKY). But because I simply cannot be bothered. After putting everything I had into training for Brighton over the winter and earning myself a nice, strong PB finish, I just need a break from distance running for a bit. 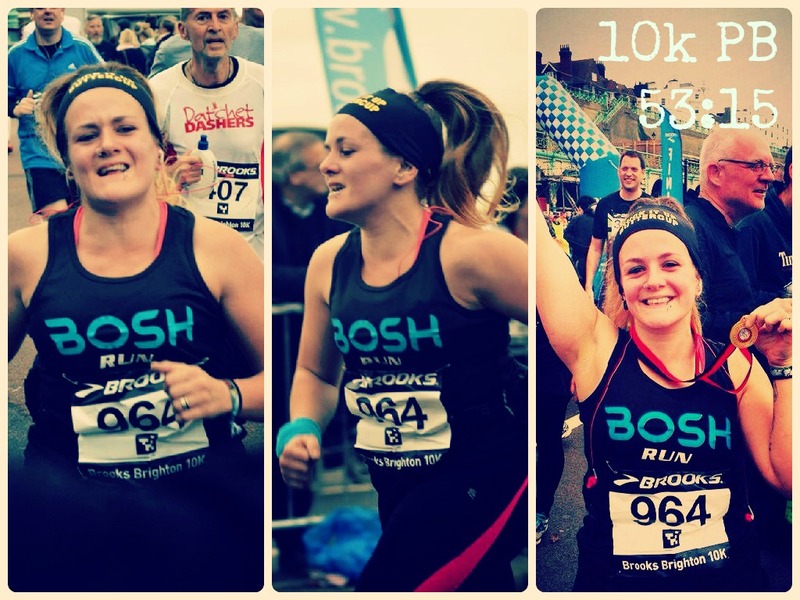 I may have got a 5k, 10k, half and full marathon PB in the last few months, but now I want more. Just not 26.2 miles more. After getting tantalisingly close this February, I also want a sub 2hour half but am happy to leave that for an Autumn or even Winter attempt. Before I finally decided to pull out of Fort William I’d reluctantly made my mind up to embrace the FOMO and *not* do a Spring marathon next year – that is, unless I get into London. Do whatever the hell I like! I can go to track on Monday nights as I won’t be recovering from the long run! I can go boxing up at The Stables Gym more than once a week because I won’t need to save energy for the threshold run or continuous hills! I can race parkrun like my life depends on it in pursuit of that sub25, and I can get out on long road and trail cycle rides without feeling guilty for skipping runs. If I’m brave enough I can get in the sea for some swim training with my beloved BTRS Family, and mayyyyyybe sort my swimming out enough to finally do my first triathlon! I can do just as much strength training and HIIT / circuits classes as I like – no need to save the legs for relentless double-figure runs. 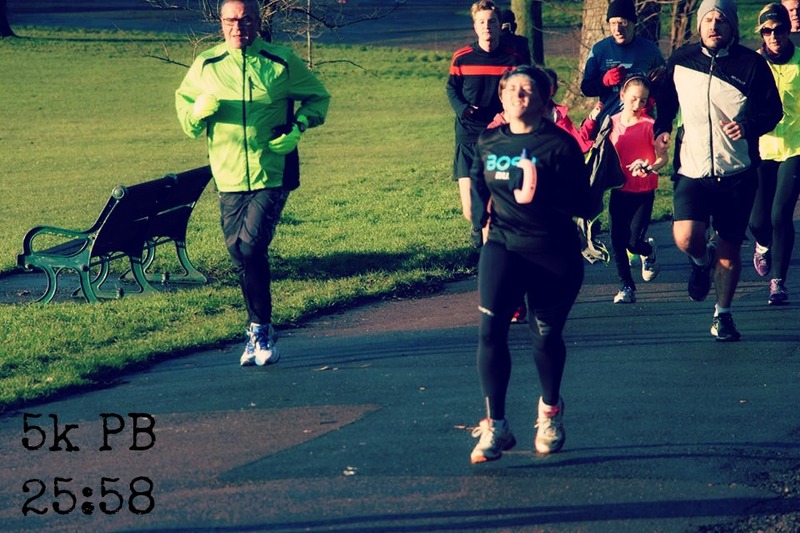 Though I do really love distance running so, so much, I think I’ve realised, one marathon a year is quite enough for me – YAY to no marathon training! Oh, and more importantly, I can actually enjoy Glastonbury without worrying about the impact it’ll have on my training! WIN! 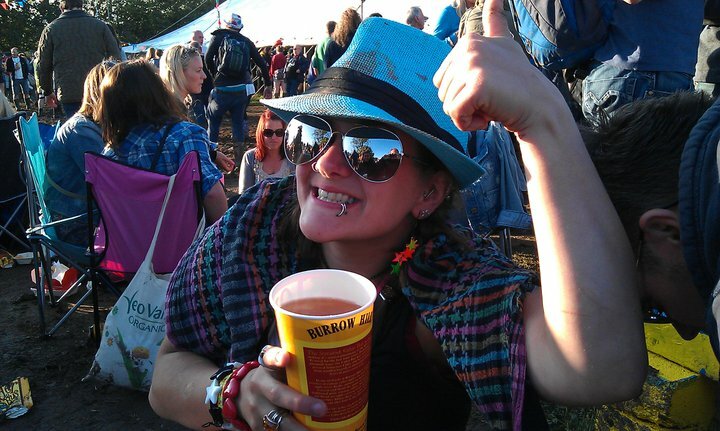 Bring on the Worthy Farm cider bus! How do you mix up your training throughout the year? Are you one of those people who can run back-to-back marathons or other amazing endurance races?